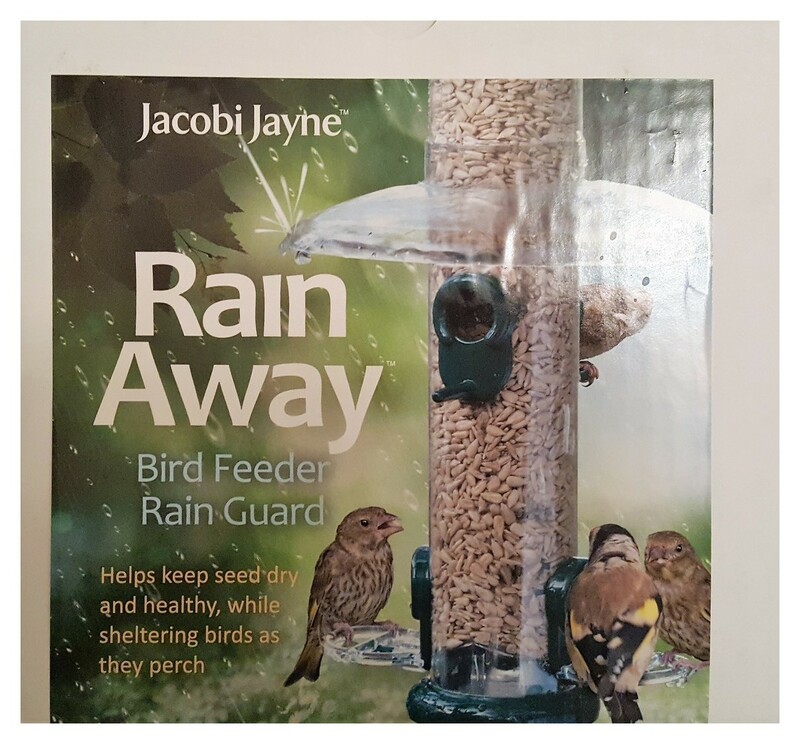 Rain Away bid feeder rain guard. Fits moxt 2.5" diameter feeder tubes(inc Ring pull,Lifetime,Droll yankee etc) Simply remove the lid of your feeder and slide the rain guard down into place. Keeps birds and food dry.